The "100 Words" series is made up of 8 story books. It allows children to practice words recognition through reading. Hanyu Pinyin phonetics, stroke order and notes on intonations are provided in the text books. 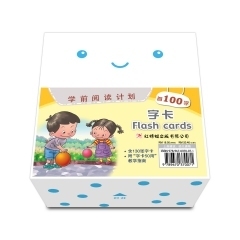 This set of flashcards designed in order to help the students remember the new words. 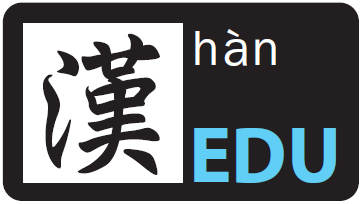 Odonata series help you to master the mandarin character systematically and efffectlively!